Tired of wearing the same boring hairdo every day? In the spirit of spring, we’re ready to enter some fresh hairstyles into rotation. 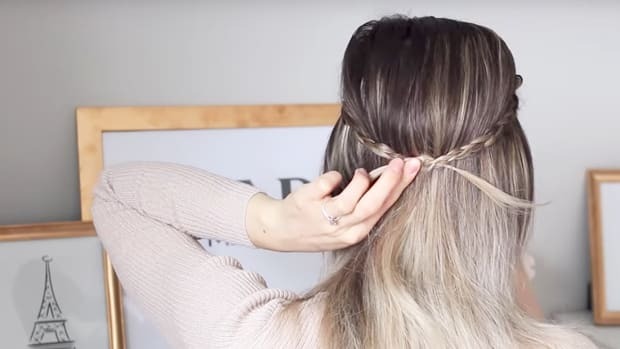 Nobody has time to create an elaborate look in the morning, so we’ve rounded up some of the internet’s easiest braid tutorials. Why not try them out this week? It may look complicated, but this is one of the easiest braided updos around. If it’s still stumping you, allow Sazan to take you through the steps! 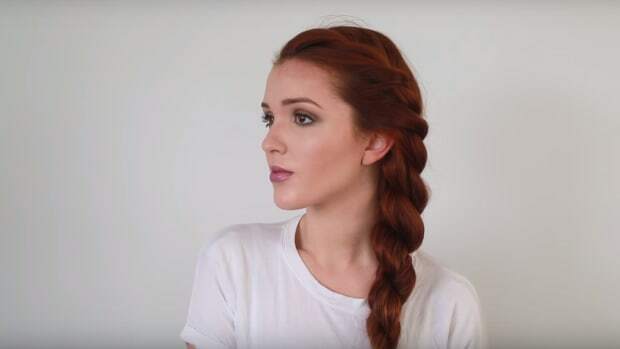 This look requires French braiding knowledge, so if you’re struggling with this type of braid, watch the beginner tutorial here. 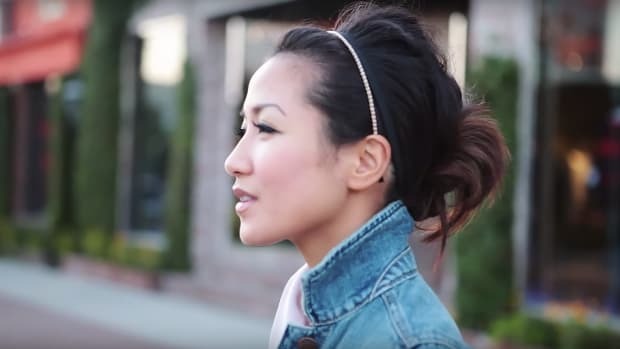 Once you’ve mastered the French braid, follow Missy’s steps to create this super-cute ponytail look. Not technically a braid (but that might be better for hairdo newbs), Annie teaches us how to do the twist. 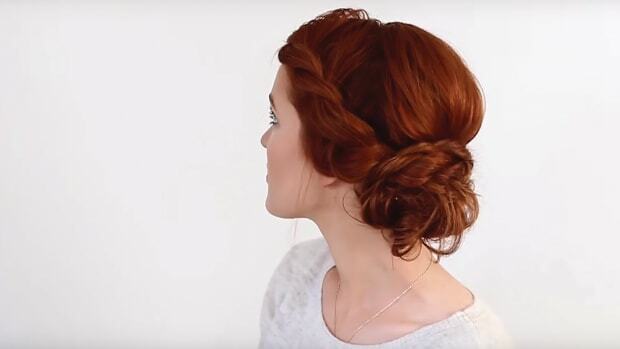 This perfectly romantic hairstyle is easy yet looks intricate. Emily, aka The Freckled Fox, is known for her incredible hair tutorials. 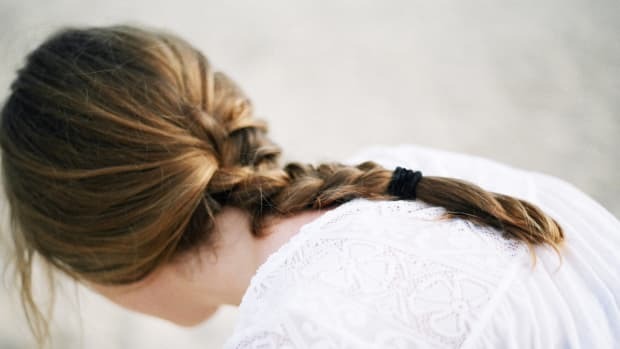 They can get a little tricky sometimes, which is why we’re so glad we found this super-easy braided ponytail look. Just see for yourself! This one definitely goes in the “Whoa, I can’t believe that just worked!” category—it looks super-difficult, but Jackie breaks it down for us and proves it’s totally doable. While these may look fancy, Milabu’s looks prove you can do a lot with simple braids. 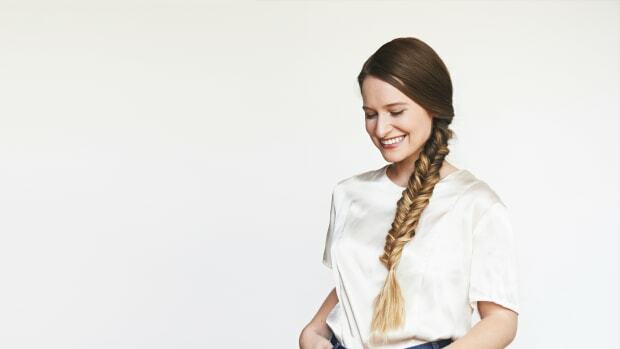 If you struggle beyond a normal braid, these are right up your alley. One of our absolute favorite looks is the faux braid. 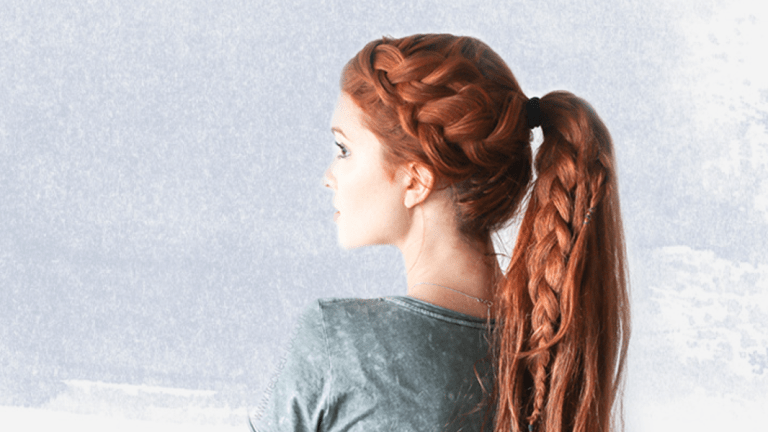 If you’re feeling the mohawk vibe, why not give this pull-through faux braid a try? Nee does an especially fantastic job at making the edgy braid look feminine.